Summer is a popular time of the year to tie the knot due to it’s warmth and abundance of sunshine. It also presents a lot of options for themes, locations, and activities that you can take advantage of to make the most of your big day. A citrus inspired palette of tangerines, oranges, and yellows adds a pop of color that is reminiscent of the season. It’s bright, lively, and sure to stand out from the crowd. These colors can be incorporated in your bridesmaid dresses, in the floral arrangements, and in the overall decor. Gold and pale shades of blue are also a great combination to keep in mind when selecting colors. The gold gives a shining contract against the pale blues, reminiscent of the sun and sky. Not only is it an elegant combination, but it also gives you a lot of room to work with. A July wedding might benefit from patriotic color palette. Navy blues, whites, creams, and deep red hues are a tasteful combination that can be easily incorporated without being overbearing. More casual weddings, especially those taking place on the beach, could go with aqua and fuchsia colors. These colors pop, and are reminiscent of fun beach party colors. Aqua would also be nice when paired with a peachy sorbet tone, as the contrast is more inclined with these colors. Summer colors are bright, vibrant, and bold. If you are going for a good contrast between colors, and are unsure if two colors will compliment each other you can always consult a color wheel! Complimentary colors are the ones directly across from each other. That means these two colors won’t clash awkwardly, and will instead contrast and enhance the other. It’s impossible to cover all combinations in one article, but hopefully this can offer a good jumping off point for creating your own summer palette. 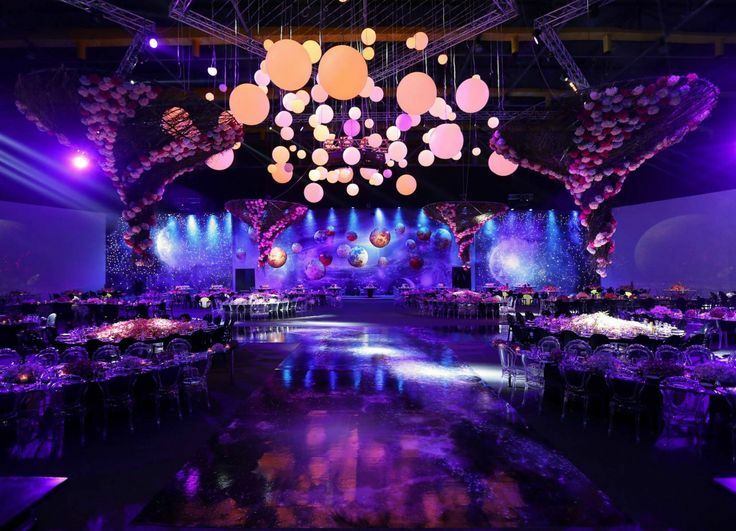 Due to the multitude of locations that are available during the summer it would be tedious to try and plan out special decor options for each unique event. But, the purpose of these ideas isn’t to completely plan a wedding ceremony and reception, but to give you ideas that you can pick and choose from as you please. With that in mind, here are a few fun and eye-catching decor options that you can take advantage of. A balloon arch altar piece is not only fun, but it makes for fantastic photos as well. Flowers can also be woven into the archway for a fantastic fusion that is one of a kind. It may not be for everyone, but it’s something unique that’s worth giving a look. Hanging lights and floral garlands are something that can fit into an outdoor or indoor affair. The use of fairy lights can give a twinkling magical feeling to the venue that is both beautiful, and primed for amazing photos. 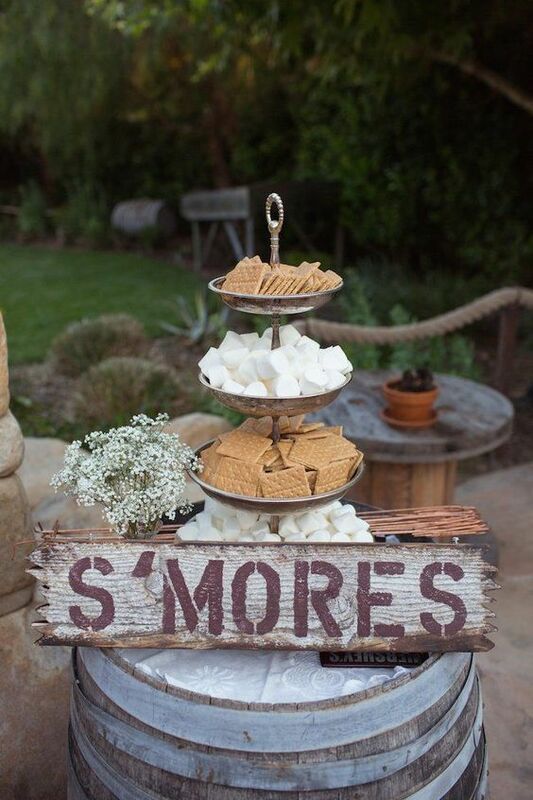 If you are hosting a reception outdoors, planning a bonfire is a fun way to incorporate a summertime classic with your ceremony. A bonfire also offers the option of having a fun ‘toast your own s’mores’ activity. This can be especially fun if you know children will be invited to the reception, but honestly it is fun for all ages! Lining the hall with bouquets of wild flowers is a good way to incorporate nature into events hosted indoors. It also allows you to take advantage of the flowers that are in season, so that you can bring their natural beauty into your ceremony for a gorgeous aesthetic. Macrame decorations are a fun beachy bohemian themed option that can help bring a beautiful, but simple touch to liven up your decor. Macrame can have a dainty, almost vintage feeling about it, and it is something that many people forget they can take advantage of. At the reception you can also take advantage of some classic dawn games if you have an outdoor space available. This is a good idea if you’re planning a more relaxed and casual type reception. When the sun finally sets during the reception you can light up the skies in your own way with wish lanterns. These are not only a beautiful sight to see in the night sky, but they are a great way to mark the occasion, and the promise you and your partner have made to each other. Hydration is important during the hot summer months, and having adequate drinks available is important, especially if your reception is outdoors. Water infused with different types of fruits, flavored iced teas, in addition to blended frozen drinks can offer guests a reprieve from the heat. You can also create ‘carts’ akin to those used for ice-cream. A mimosa cart is a nice idea for receptions taking place around noontime, as the drink is a good fit for earlier times in the day. You may also consider setting up the appetizers and main courses buffet style, but in a picnic style that is more laid back, but still tasteful. A frozen dessert station might also be warranted, and appreciated depending on the location and the temperature. Main courses should be filling, but not overly heavy. Seafood courses are good bet, as are chicken dishes. You can also go with traditional summer fare such as barbecue, corn on the cob, potato salad, and decked out hot dogs! Deciding on a venue can be easy for some, and an endeavor for others, especially if you want something out of the box and unique. Here are a few fun summer options to consider. Aquarium. 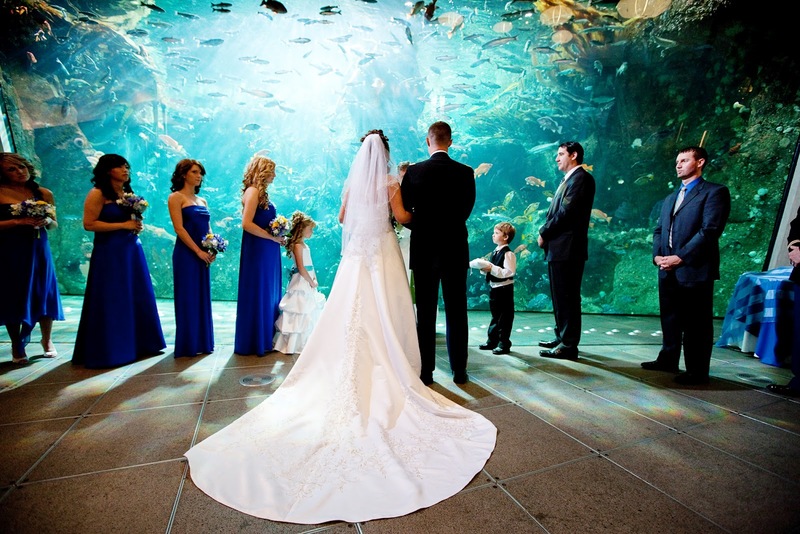 Even if you aren’t Jason Momoa you can still live out your Atlantean dreams by tying the knot surrounded by beautiful exotic fish at a local aquarium! Ranch. Ranches offer a lot of room too take advantage of, in addition to breathtaking open vistas that make for scenic backdrops. County Fair. Make your childhood dreams come true and take the plunge at your local county fair. Backyard. Tried and true, sometimes to most memorable weddings can be achieved in your very own backyard. Rooftop. This option can be an amazing choice especially if you live in a large city. Taking your wedding photos with the skyline behind you makes for once in a life time images. Golf Course. Many people don’t realize how many advantages are to be found at a country club. Many even have special wedding packages, in addition to the breathtaking views. Zoo. If you love animals, the zoo might be an option for you! Planetarium. Nothing drives home the saying, “I love you to the moon and back.” than getting married at a planetarium. Your location, your unique ideas, and preferences play a lot into how you design the day of your dreams. 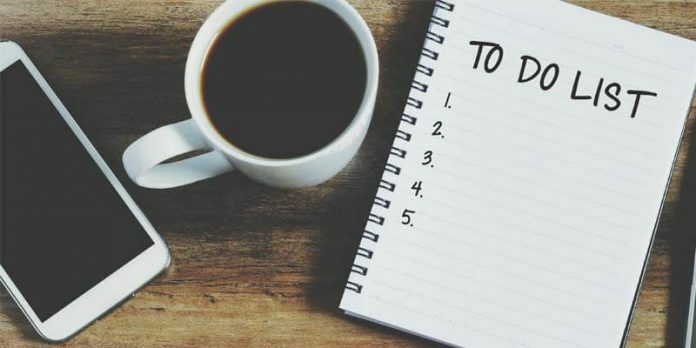 It’s impossible to try and cover every option in one article, but the above can serve to get your imagination working so that you can being to put the pieces into place. Getting married in the summer is a popular choice, and it’s no wonder so many people decide to set their date for this season. The amount of unique and memorable ideas you can implement is nearly endless when considering all the different factors. 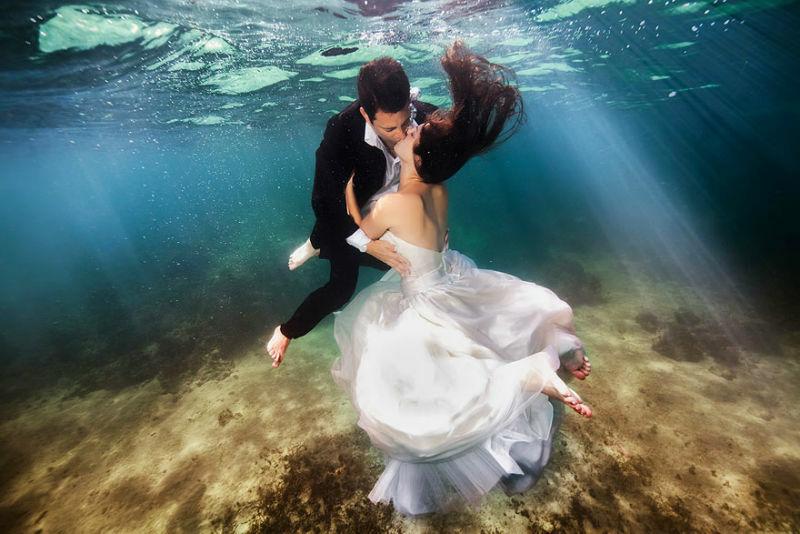 Let your imagination go wild when creating the summer wedding you’ve always dreamed about!